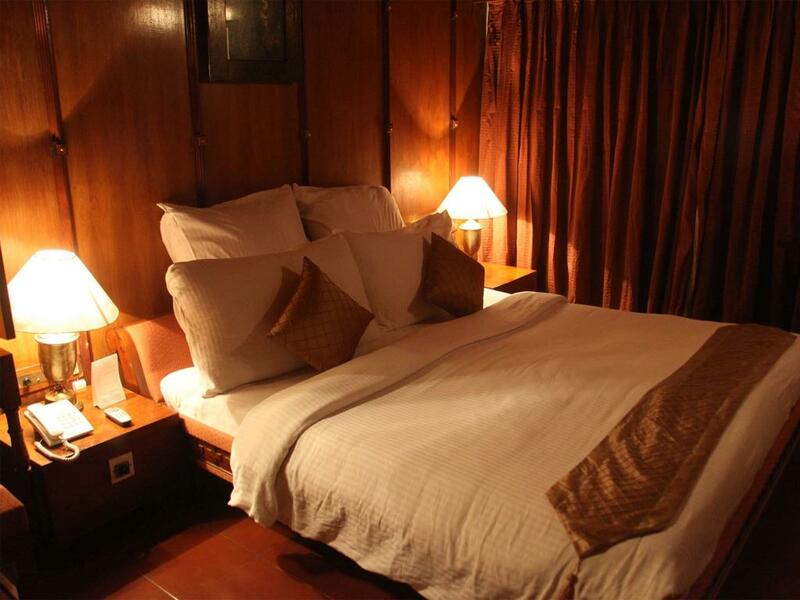 Offering classic interiors and cool tiled floors, the rooms are fitted with a cable TV, a telephone and a safe. Private bathrooms have heated showers. 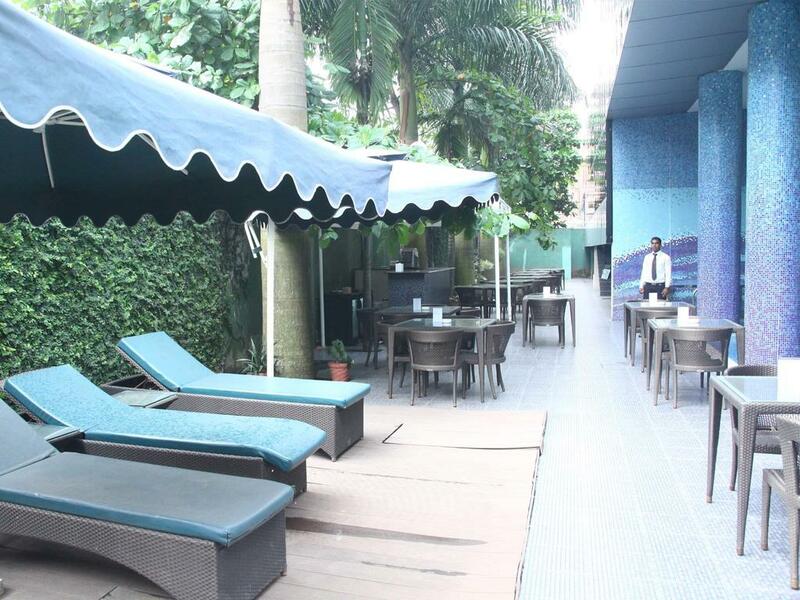 Situated within the East Fort, Saj Luciya Hotel is just 1.5 km from Central Railway Station. 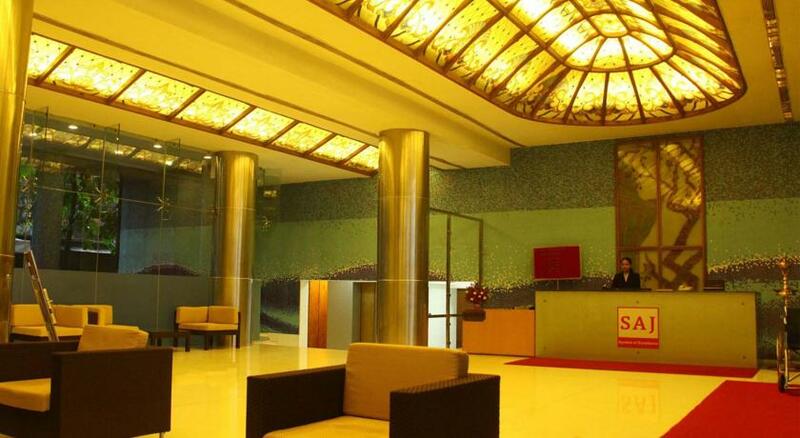 It is 5 km from Trivandrum International Airport and has free parking. Guests have the use of a hot tub and sauna after active gym workouts. 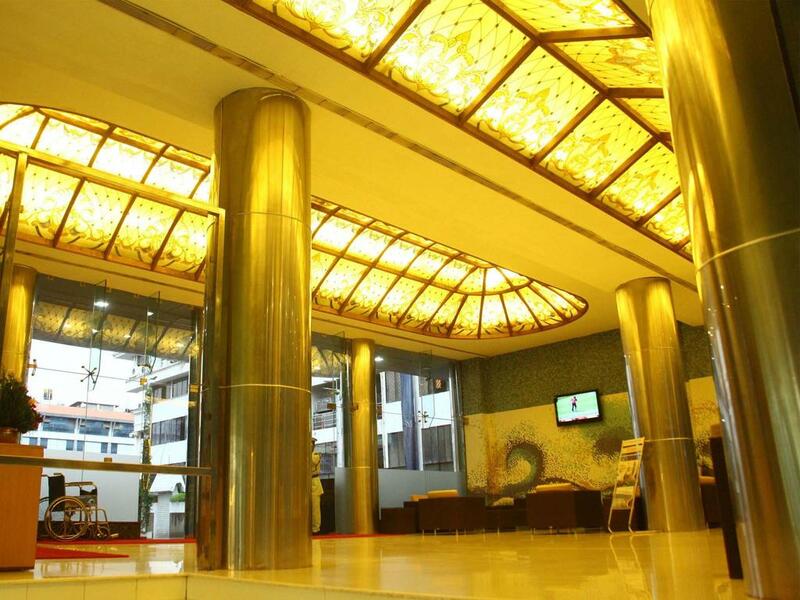 The hotel also provides massage services, a business centre and tour desk. 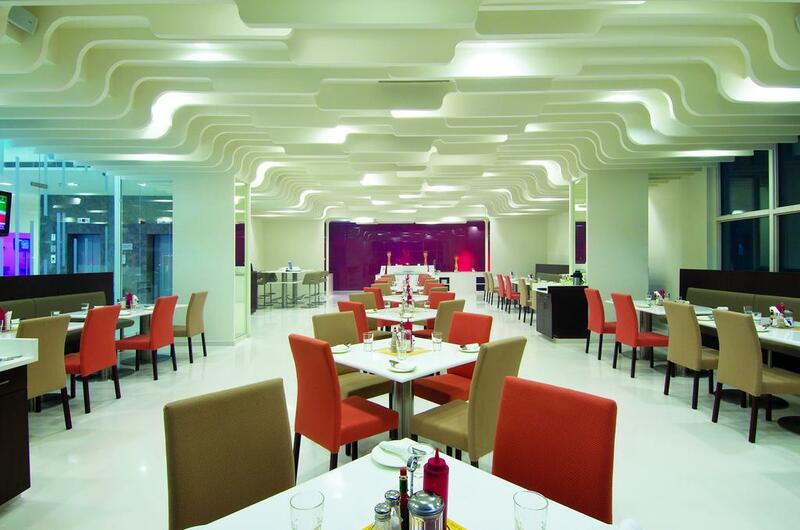 Hearty Indian, Western and Chinese meals can be enjoyed at Zodiac multi-cuisine restaurant, which features live ghazal singing. The 24-hour coffee shop is ideal for a light snack. 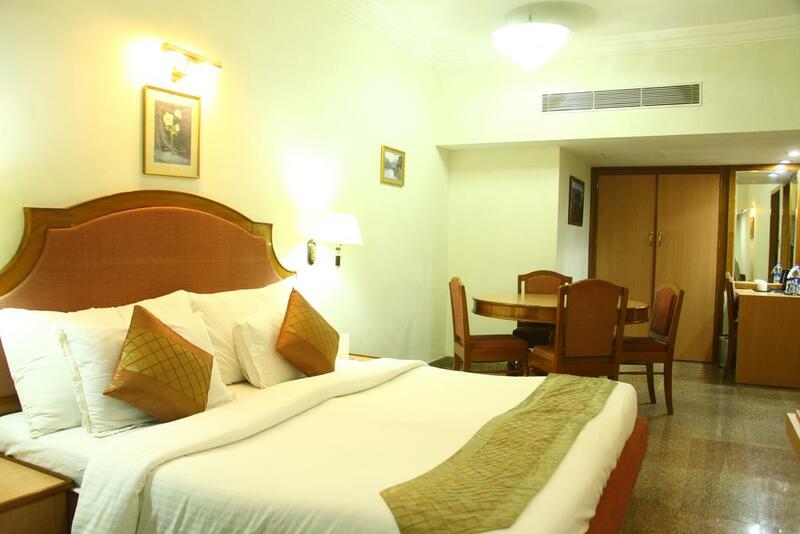 Saj Lucia is located in the very heart of Trivandrum, the capital city of Kerala. Established in 1983 as a top class luxury hotel, SAJ Luciya earned the Four Star classification way back in early 90's when such hotels were rare in Kerala. Renowned tourist locations of Kovalam, Kanyakumari and Ponmudi are also in close proximity. SAJ Luciya earned the Four Star classification way back in early 90's when such hotels were rare in Kerala. Sited within the fort walls of the richest temple in the world, the 'Sree Padhmanabha Temple’, Saj Luciya is the hotel nearest to the legendary 'Attukal Devi Temple' famous for 'Pongala' and popularly known as 'Women's Sabarimala'. Renowned tourist locations of Kovalam, Kanyakumari and Ponmudi are also in close proximity. Mahathma Gandhi Road, Nr Padmanaba Temple, East Fort, Thiruvananthapuram, Kerala 695023.